No one thinks or feels their best unless they are in the right environment. At Supergreen Atlanta, we believe the right environment is one that’s free of dust, dirt, and germs. It would be our pleasure to visit your home or office and get the job done. Enjoy cleaner air, a fresh environment, and confidence that you, your family, or your employees are going about their day in the best possible space. Reach out now to get started, or click the button below to learn more. 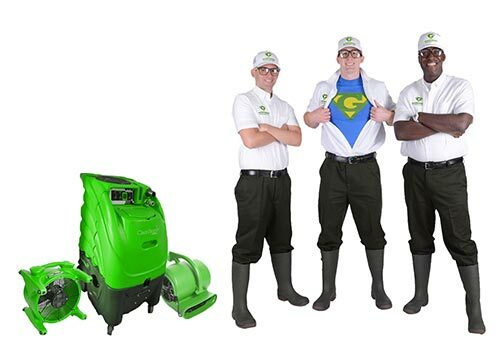 "We are the number one cleaning super heros with the power to get your house sparkling clean again!" Your house has to remain safe and clean in order to protect you and your family. We use only safe, biodegradable products to make every surface in your home safe. Eliminate stains, fight pet dander, and enjoy clean results. 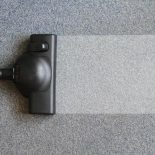 Allow Supergreen Atlanta to deep clean your carpets to make them feel like new again. 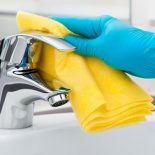 We offer monthly cleaning services to all or our residents in need. We also offer janitorial services for all of our commercial clients. We're just your friendly neighborhood cleaners! With more than 20 years of experience in the cleaning industry, we believe in our ability to get the job done quickly and efficiently. Reach out to Supergreen Atlanta for an environmentally friendly approach to cleaning and sanitization. We look forward to providing your home or business with an unparalleled clean. 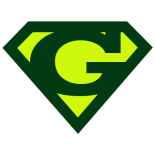 Top results, incredible safety, great customer service — that’s the Supergreen Atlanta difference. Get Started Today!Talk to a cleaning, super hero today! Our experts use only the finest quality practices and solutions to take care of your every cleaning need. 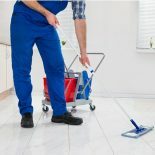 Dual Zone cleaning uses Bio-Encapsulation and Steam to break up dirt, grime, stains and everything else within the effected areas. It would be our pleasure to visit your home or office and get the job done. We look forward to providing your home or business with an unparalleled clean.